If you’re a veteran to cruising down that old Highway 29, it may be time to venture off the beaten path. And if you’ve never been, don’t worry. Even newbies to the Napa wine scene will appreciate these oenophilic gems – and not just for the outstanding vino! 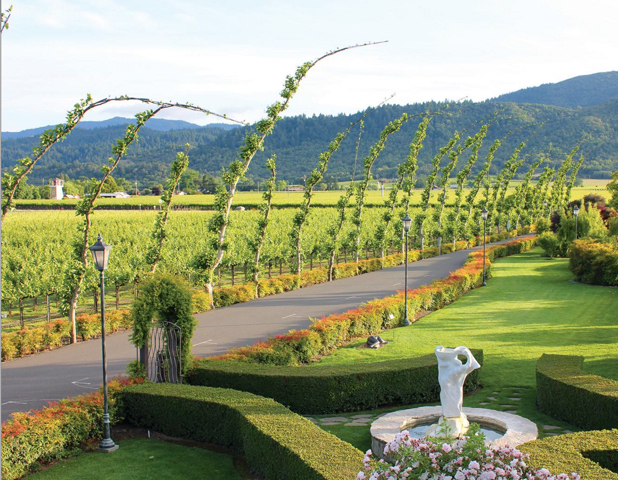 There’s more than meets the eye to these one-of-a-kind Napa Valley wineries. 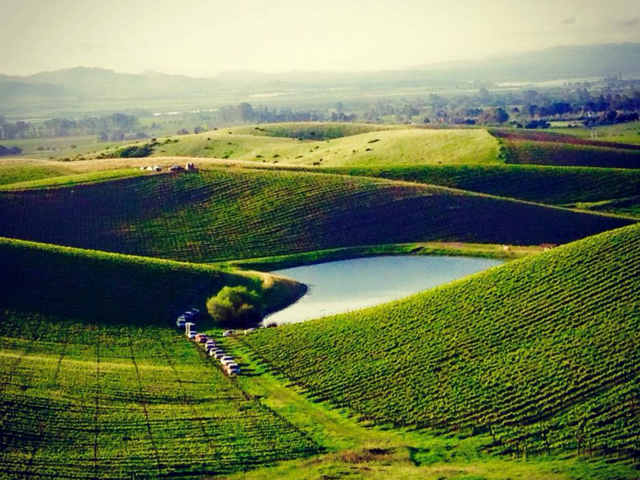 So join us for an unconventional walk through wine country. You may just be inspired to take a more literal walk of your own! 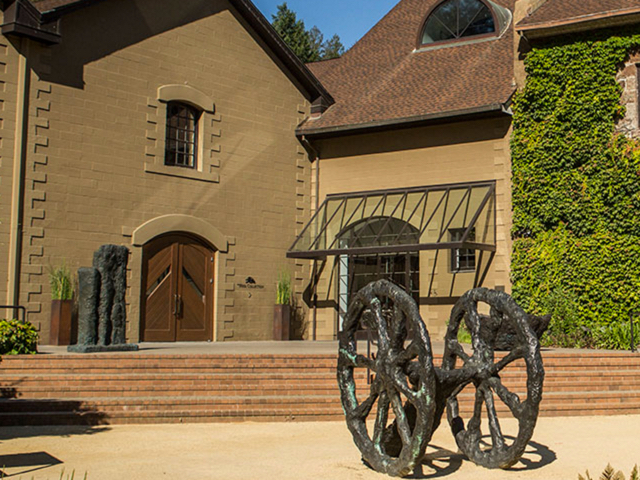 Depending on your priorities, you may or may not visit Hess for its spectacular wines. But there is probably nowhere else in this country where you can sip on world-class wine while viewing thought-provoking art from more than 20 artists. 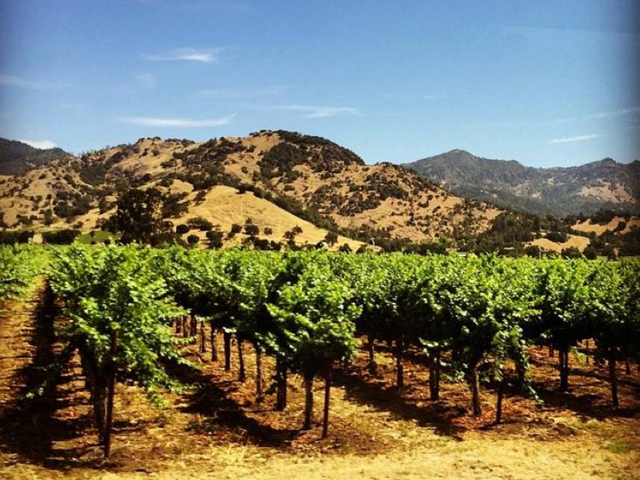 A trip to Napa isn’t about showmanship. It’s about great wine, amazing views and time spent with good friends. 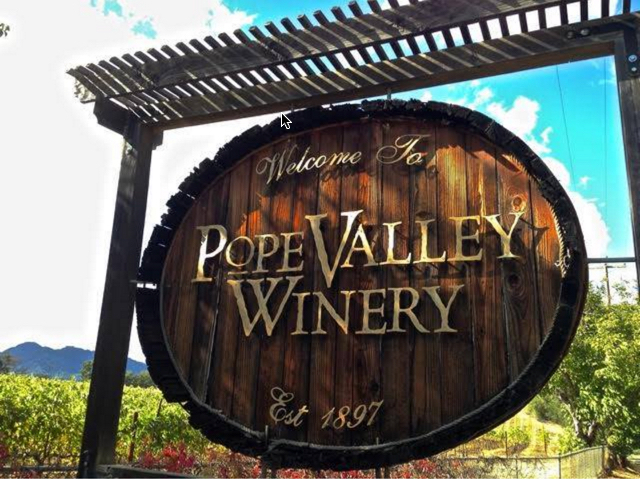 If you look at it this way, Pope Valley Winery will be on your must-visit list. This stunning gem is nestled high in the Vacas Mountains and is just bursting with rustic charm. 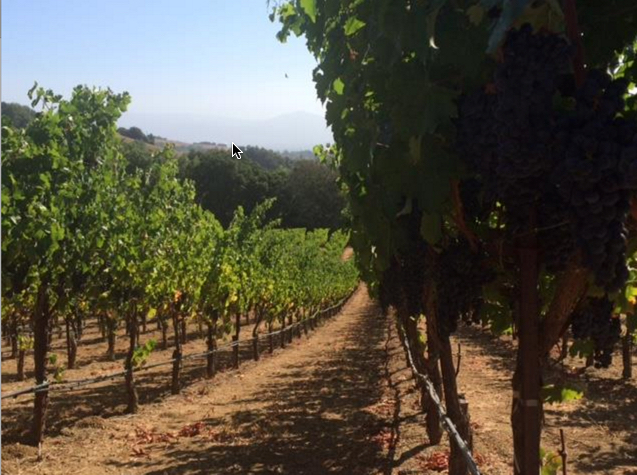 No matter how you cut it, vineyards are beautiful places. This isn’t surprising. But many jaws have dropped when met with the stunning views at Peju. The gardens alone are worth the trip to this Rutherford estate, but you’ll be in awe when you reach the tower for a tasting. 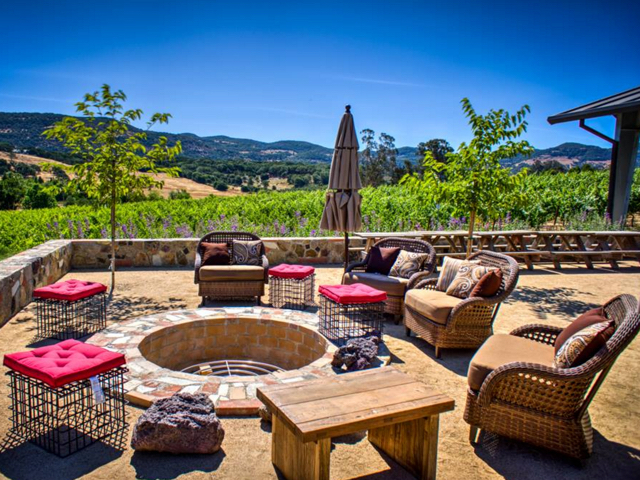 When you’re looking for the ultimate Napa Valley winery experience, what you’re looking for is a boutique winery. And if you’re looking to visit a boutique winery, you should visit Cardinale. Situated on its own grassy knoll in the heart of Oakville, this superb setting offers striking views of the Wine Country and even more superb wines to sip while you sit. California has changed so much in the past 50 years that it’s nice to have a reminder of its humble beginnings. The Black Stallion Estate is framed with century-old olive trees and surrounded by vineyards that produce the sauvignon blanc and malbec you’ll find in its old-world tasting room. Located on the picturesque Silverado Trail. Need we say more? This boutique winery is definitely off the beaten trail in Coombsville, but it is worth the trek. Unlike at better-known and trafficked wineries, you’re sure to get the star treatment at Chateau Lane. A beautiful view and outdoor patio set the stage for an amazing visit. Nestled on a hilltop overlooking the Carneros mountain range in the Southern Napa Valley, Artesa gives visitors two amazing reasons to visit. The views and the wine. Enjoy panoramic views of Napa, the San Francisco Bay and the stunning Artesa grounds – all while sipping on world-class vino. This winery began as a hobby for the Andretti family, or racing royalty as most know them, but it has turned into so much more. 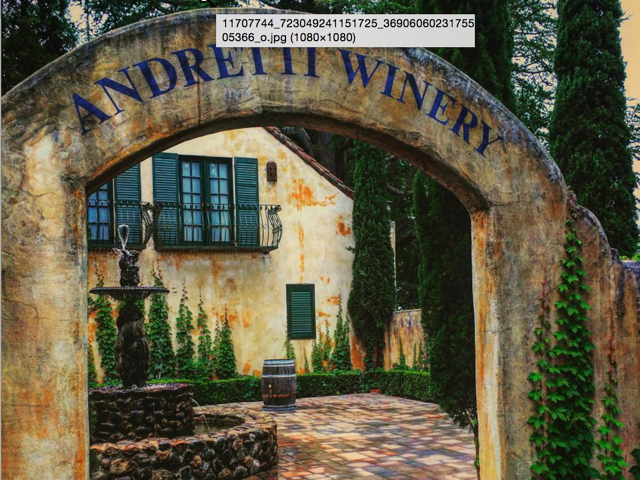 With a beautiful tasting area and grounds that make you think you’ve transported to an Italian villa, Andretti winery is among one of the more popular Napa Valley wineries.